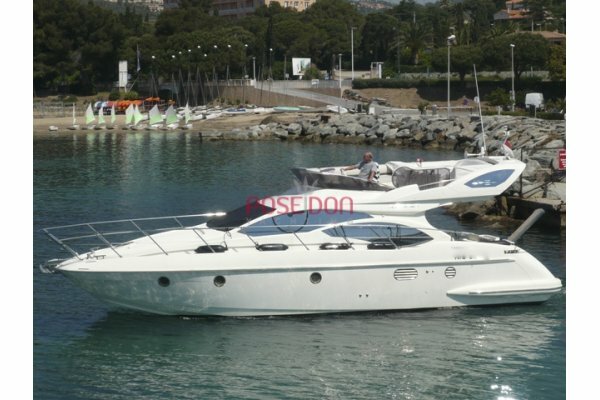 Beautiful PRINCESS 42 Flybridge, second hand, white hull. 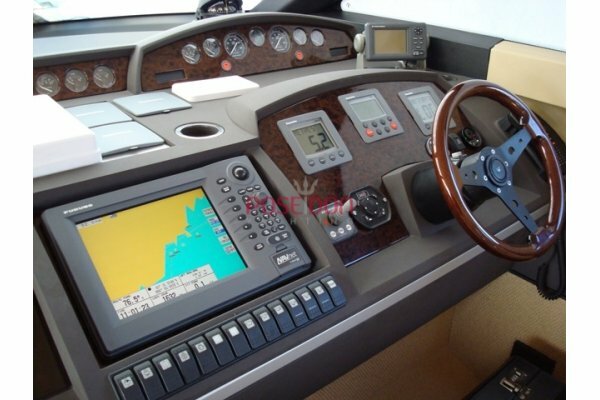 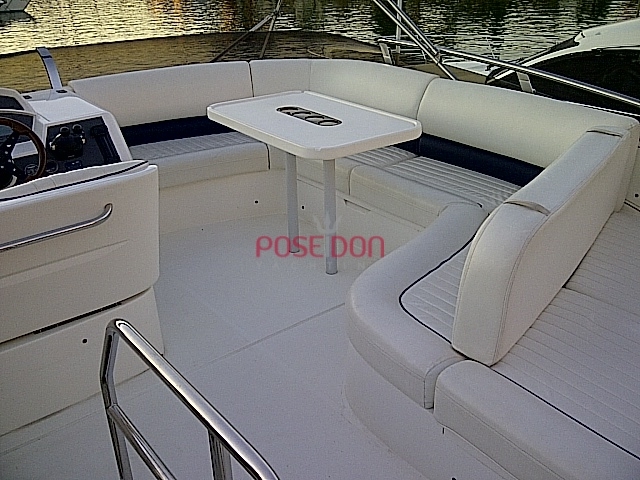 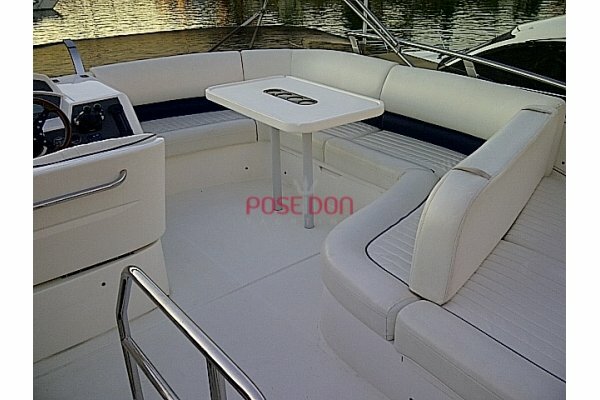 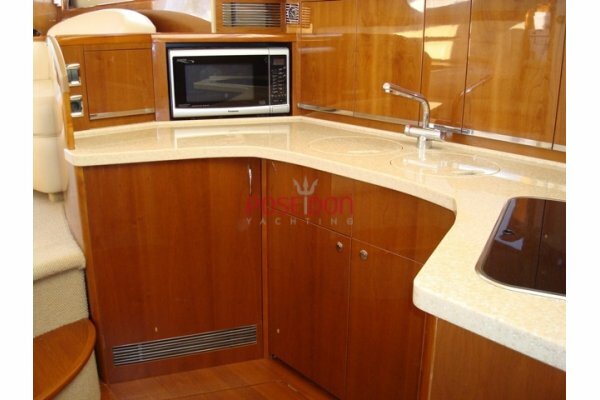 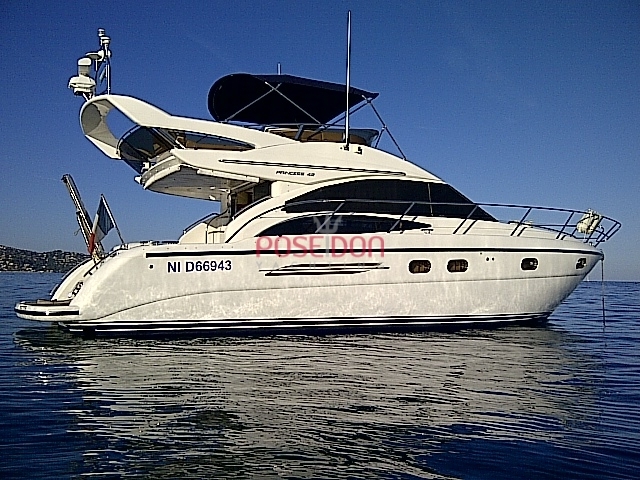 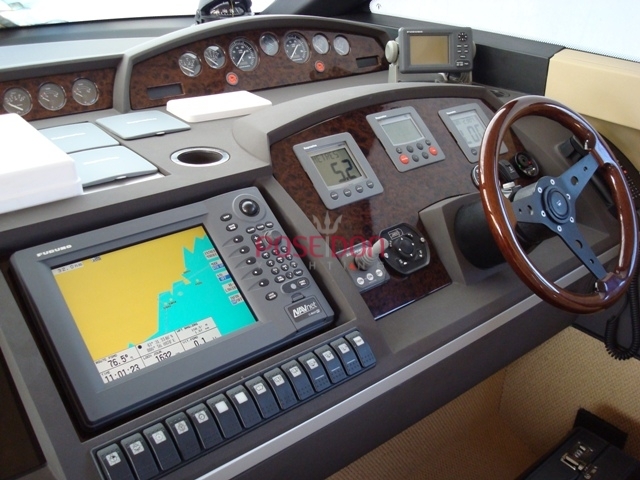 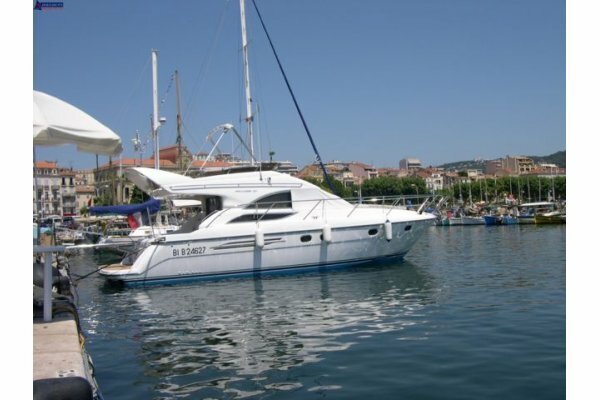 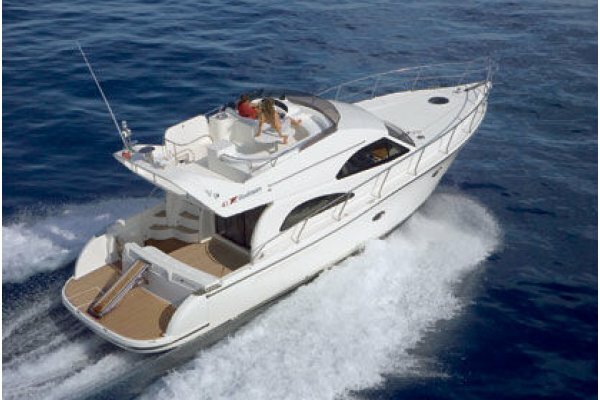 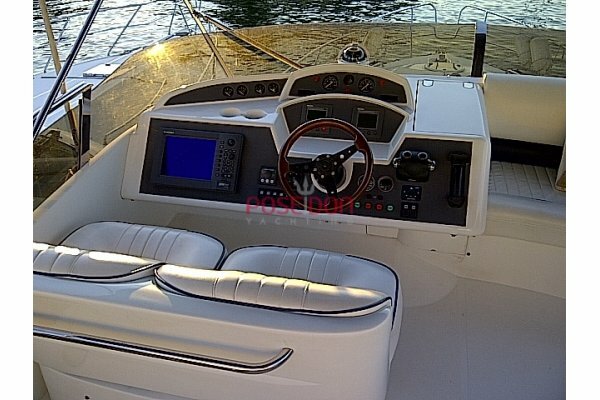 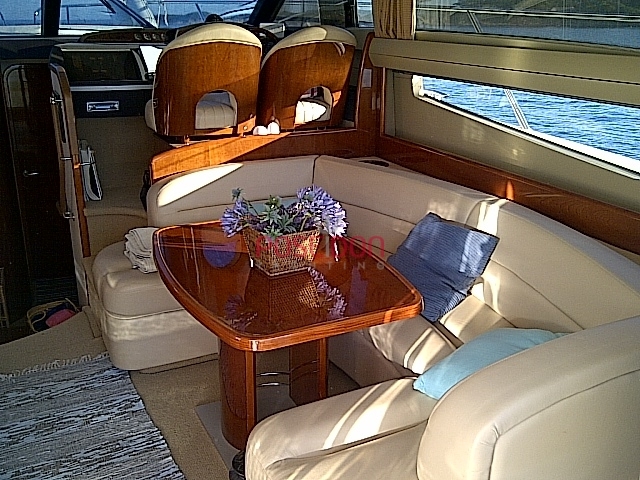 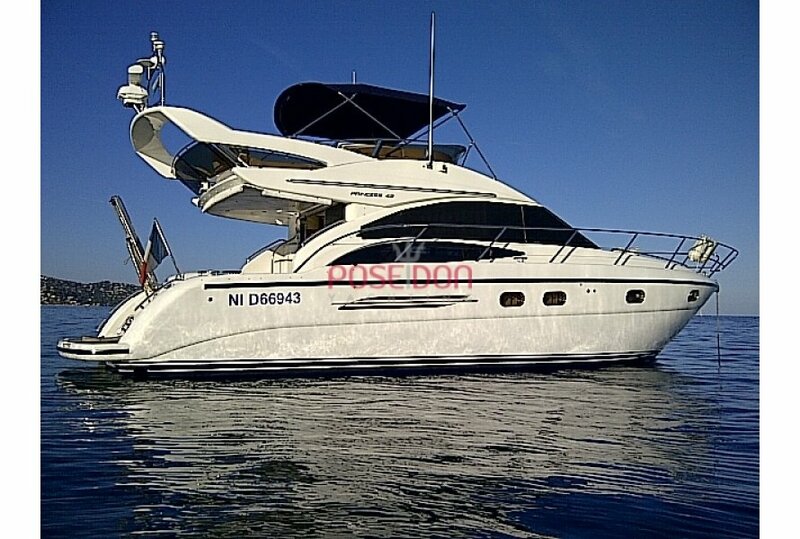 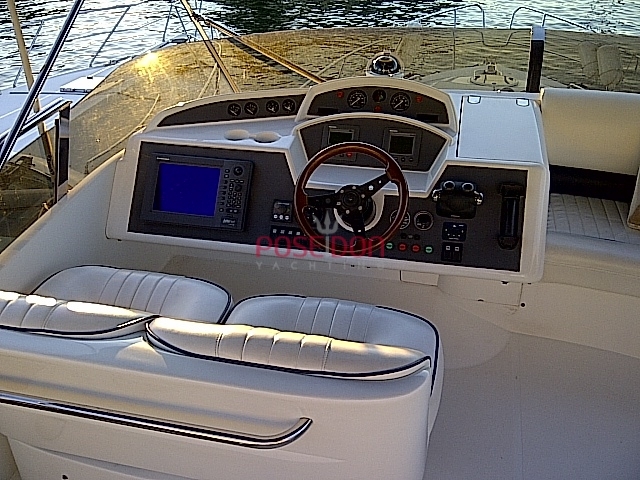 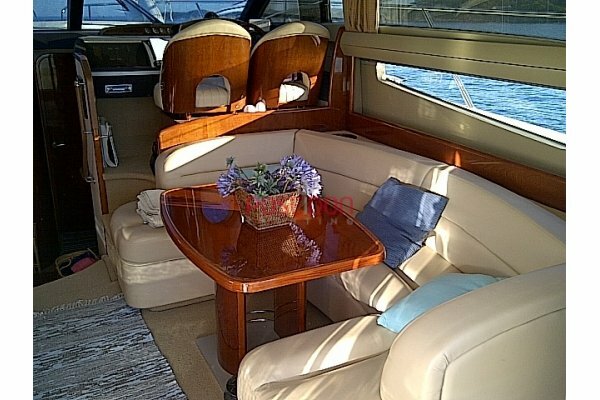 This flybridge two cabins and two bathrooms is presented in excellent condition. 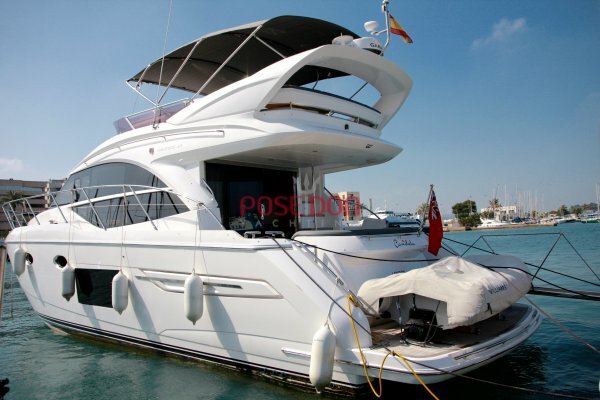 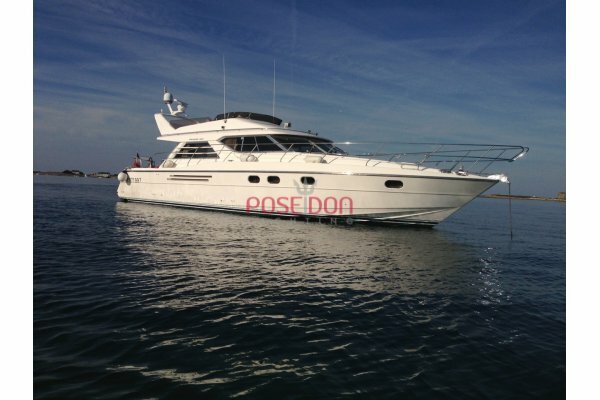 You will find in this princess 42 used all the usual options such as air conditioning, generator ONAN 7 kilowatts, a radar, a hydraulic gangway, bow thruster, etc ... 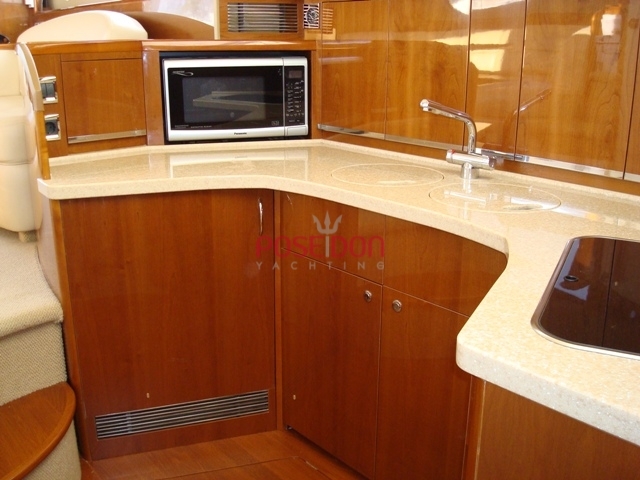 The owner is very careful and visit this unit can only satisfy you.